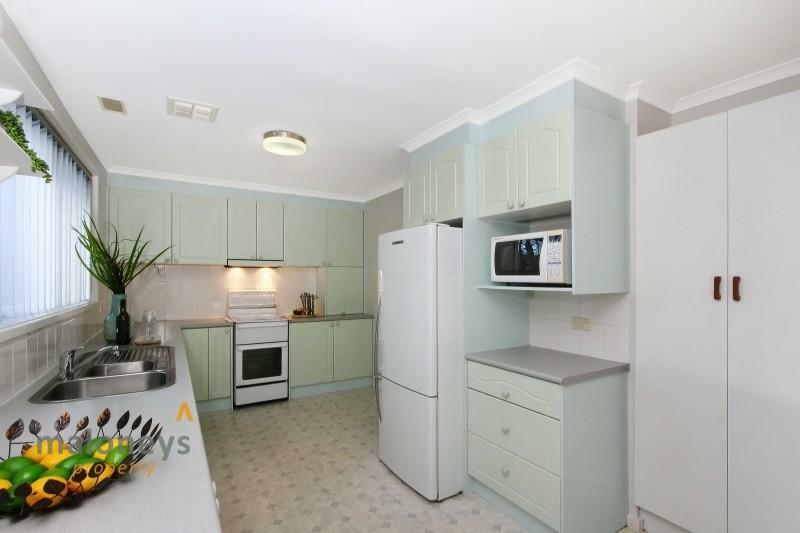 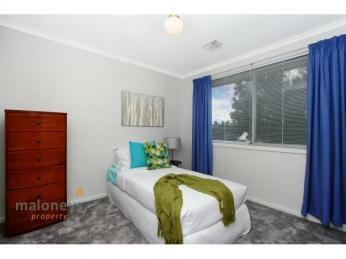 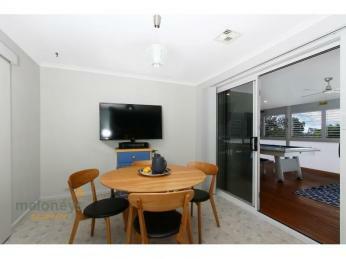 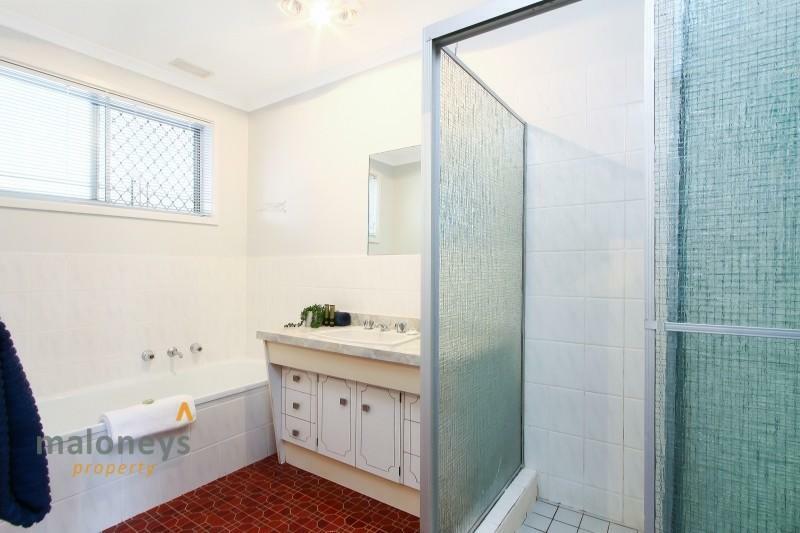 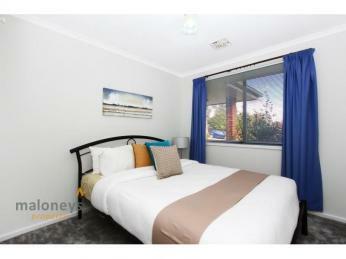 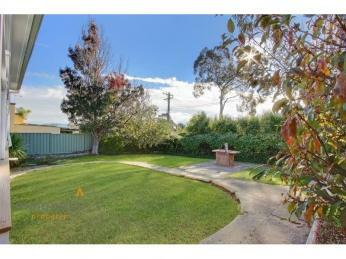 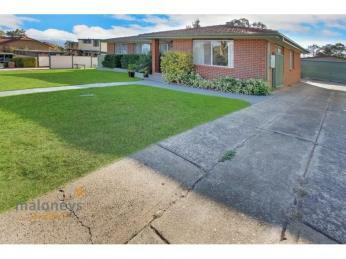 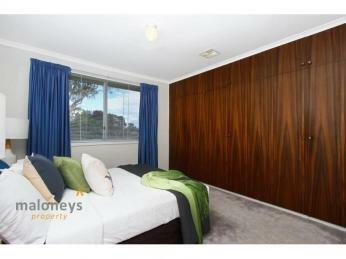 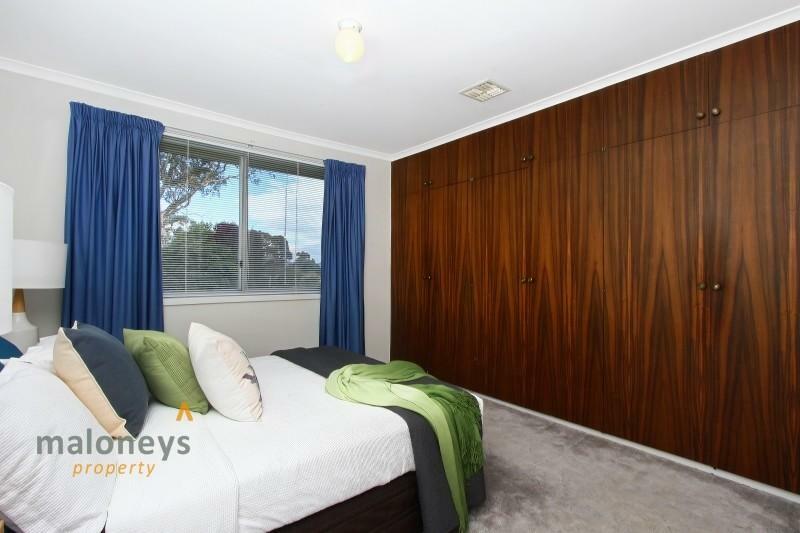 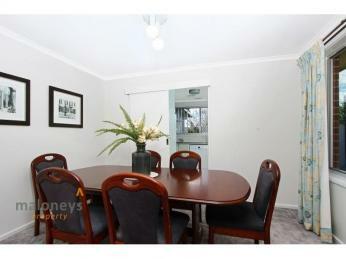 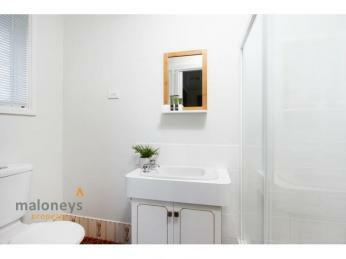 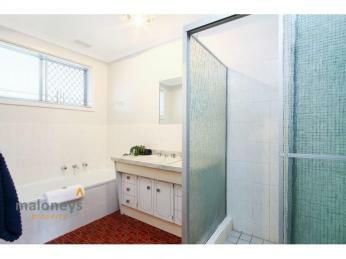 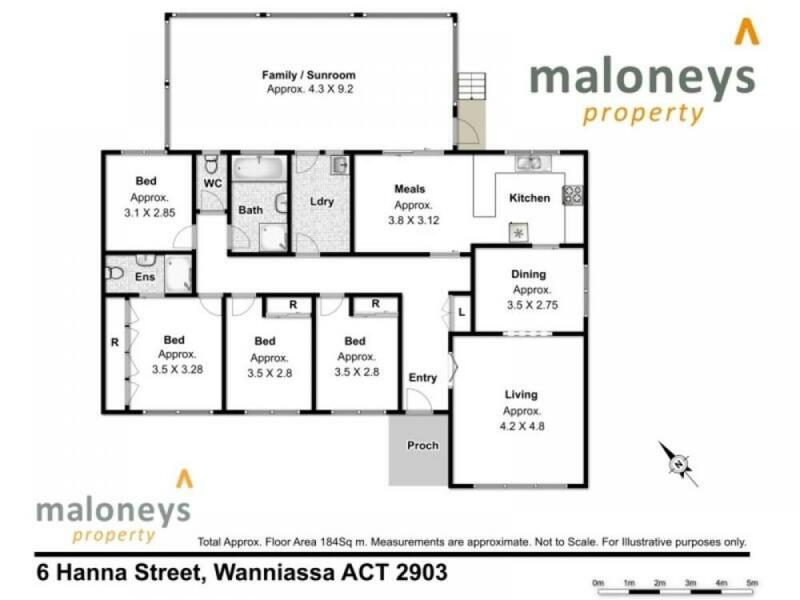 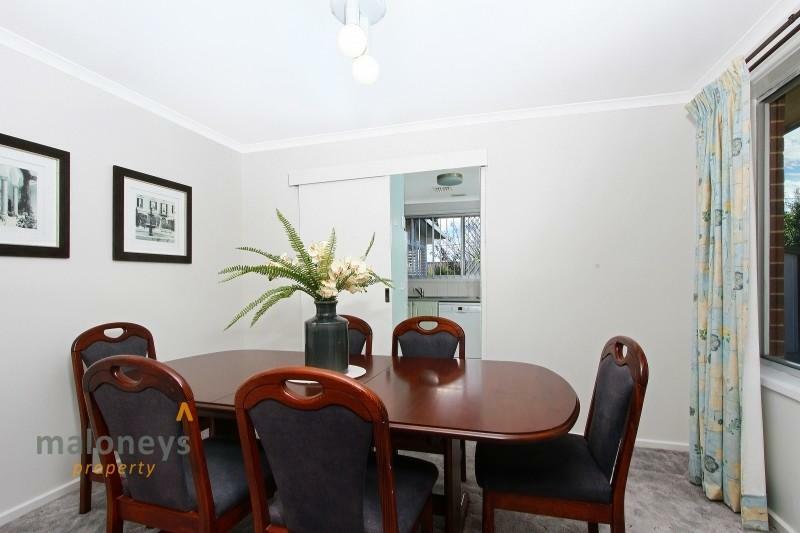 BEST 4 BEDROOM PRICE IN WANNIASSA! 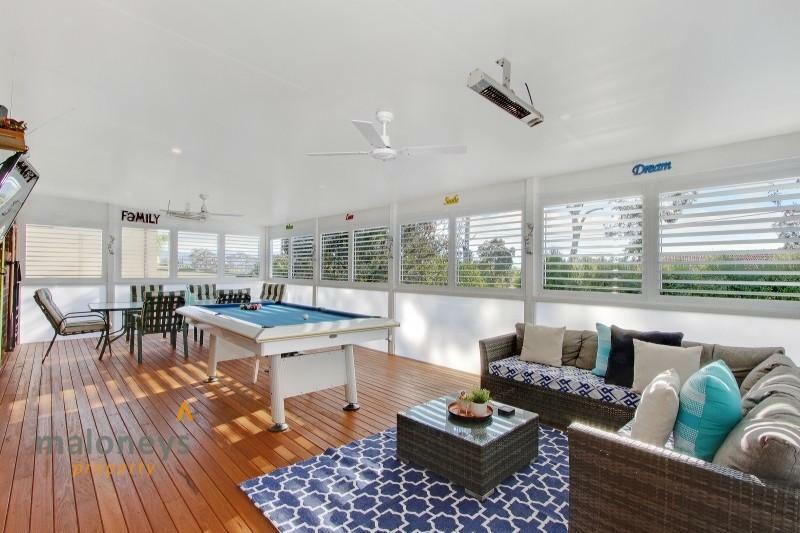 This 4 bedroom ensuite Wanniassa home represents true family living with a touch of fun, boasting an amazing enclosed outdoor entertainment area built in 2014 and fitted out with all the luxuries including overhead heaters and insulated flooring to keep out the Canberra cold as well as aluminium plantation shutters to bring it all together. 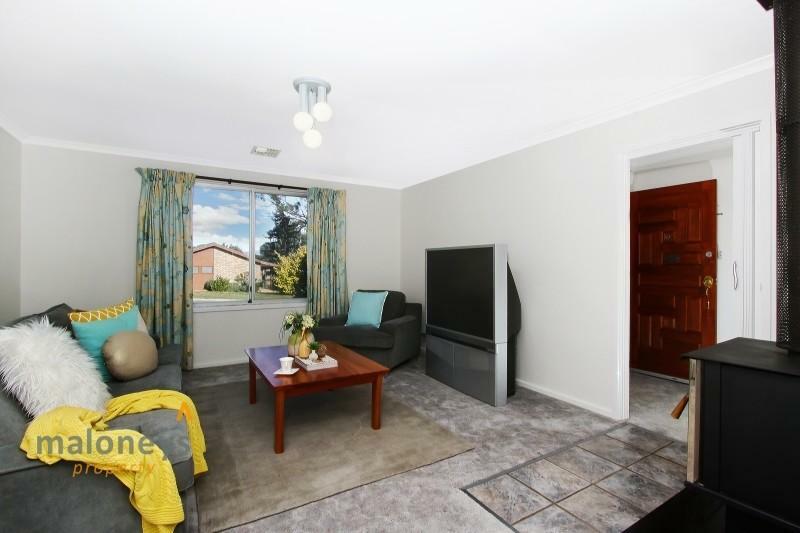 Don’t have the room to have all the family around for Christmas? 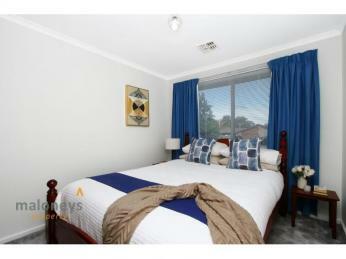 This could be your answer! Spectacular sunset views through the trees to the Brindabella ranges from both front and back just add to the character of the home. 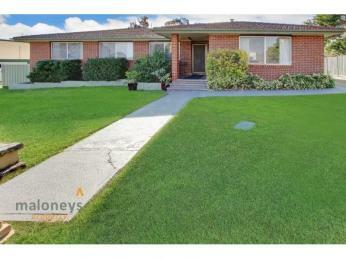 A freshly painted front porch greets you as you enter and leads through to generously sized entry. 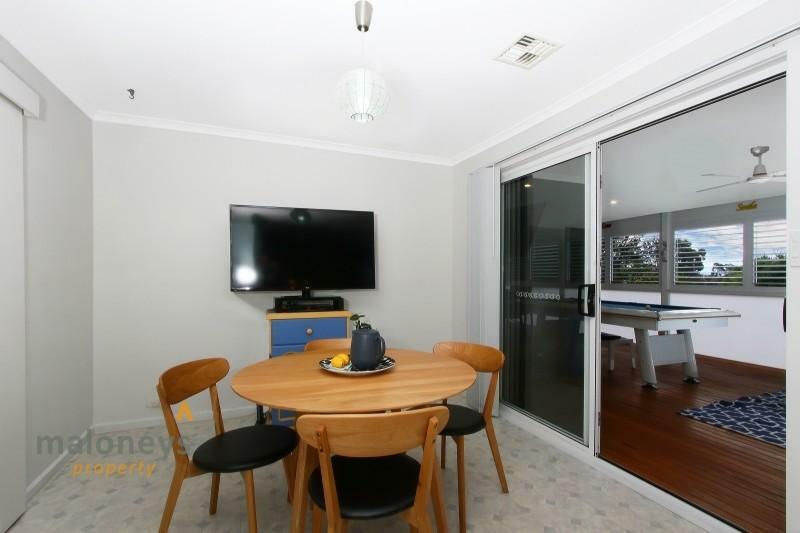 The kitchen is a great feature with a nice open plan including a meals area that would suit the growing family, it leads into a spacious formal dining and lounge room at one end and glass sliding doors give access to the alfresco area to really maximise the use of the space. 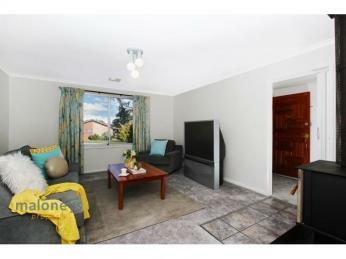 Including a Slow combustion stove and reverse cycle air conditioning will keep you comfortable all year round. 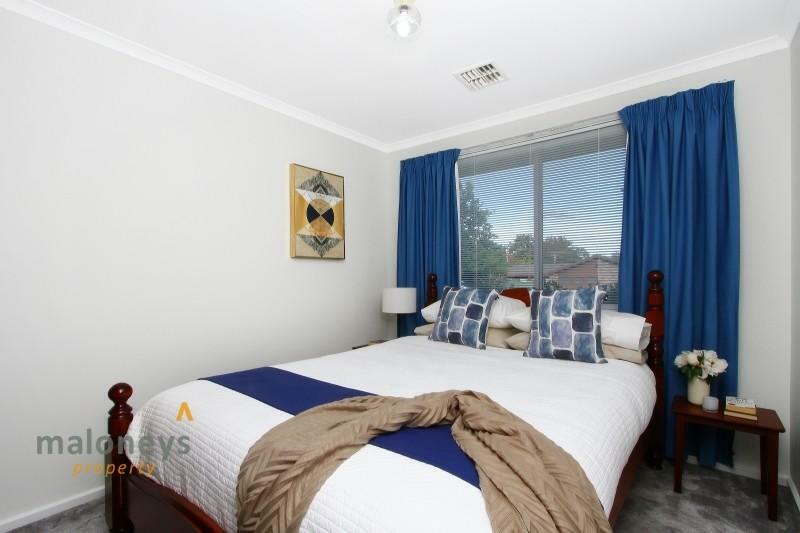 All four bedrooms provide great space and include built in for ample storage as well as large windows to allow the natural light to shine though. 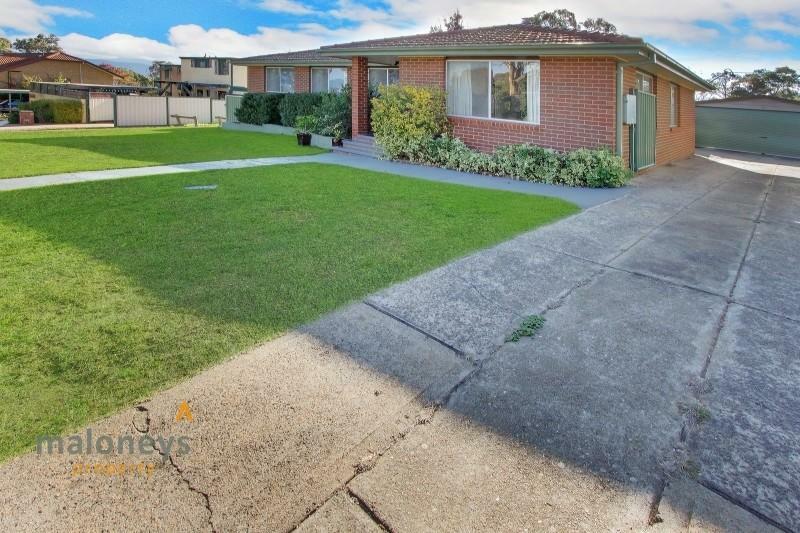 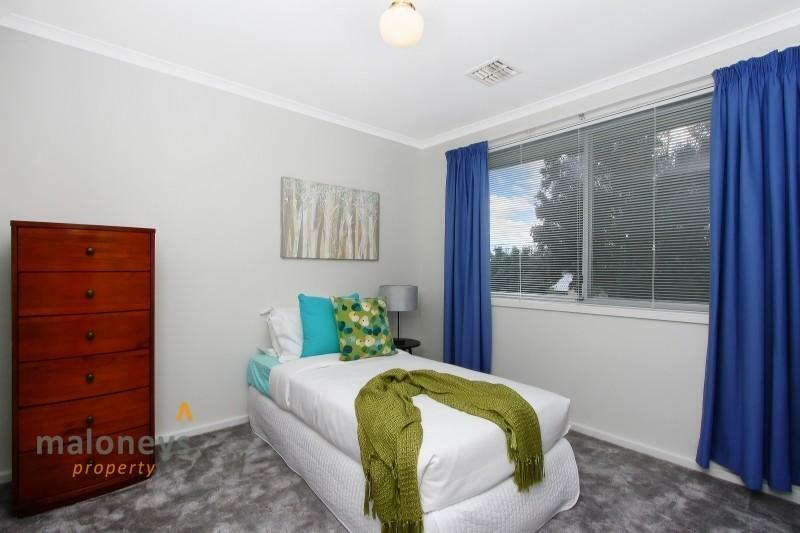 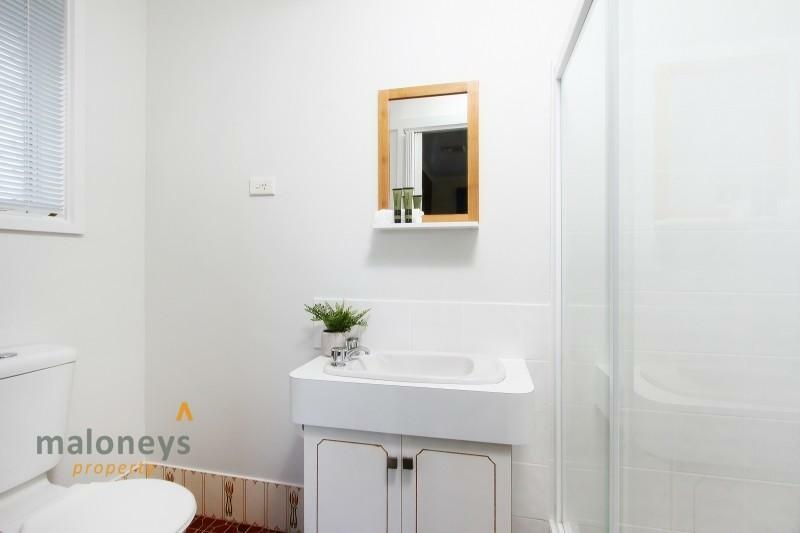 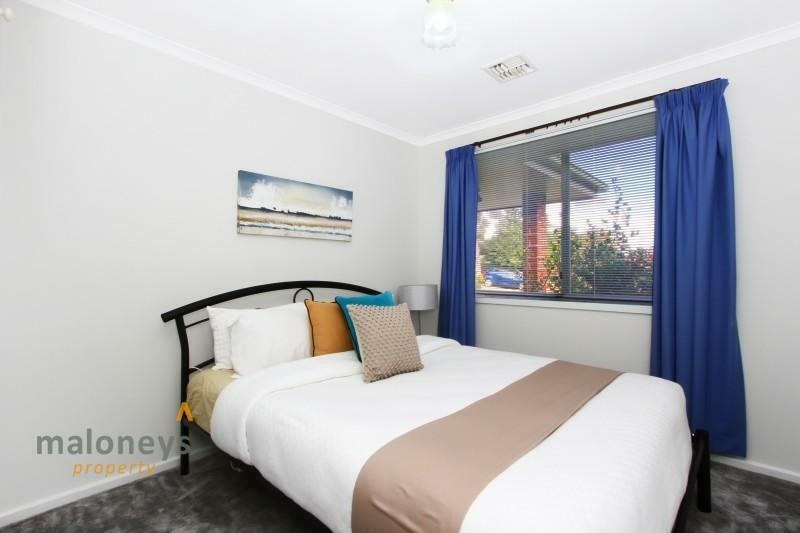 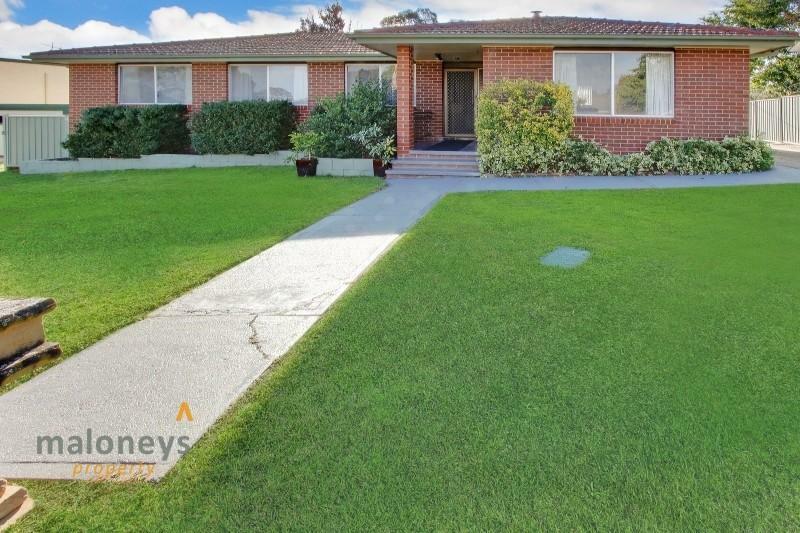 Located within walking distance to Erindale Centre and a short drive to Woden and Tuggeranong town centres and close to schools and amenities. 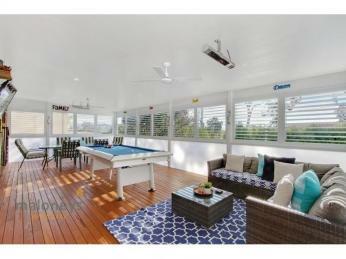 There is an abundance of dining and entertainment options at your fingertips. 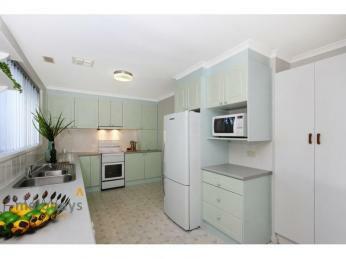 If you have been searching for a family home in a great location you need to search no more.